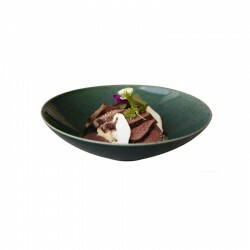 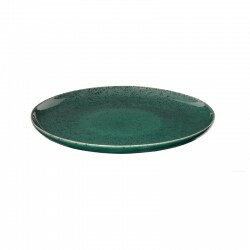 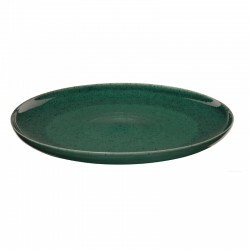 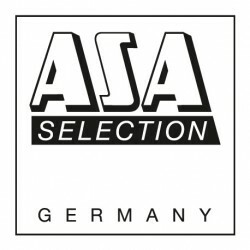 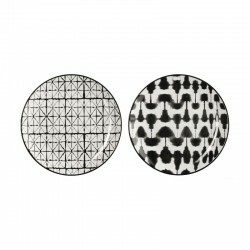 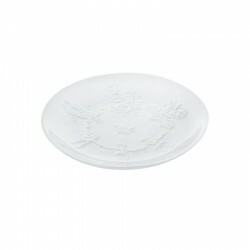 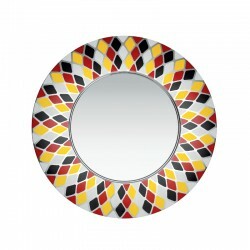 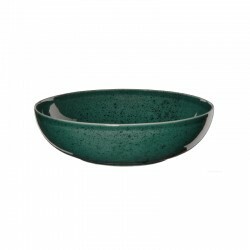 Present your creations on this beautiful dinner plate from the Asa Selection series Kolibri. 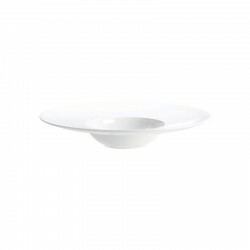 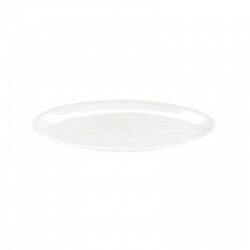 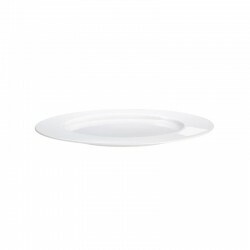 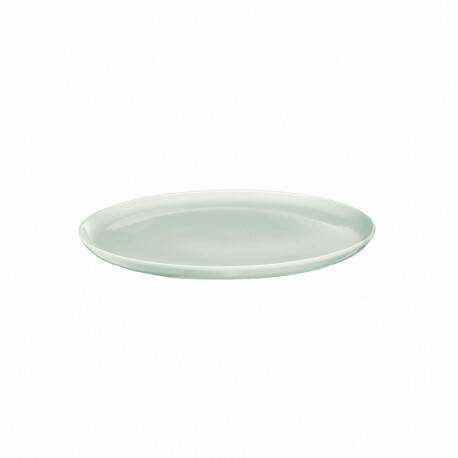 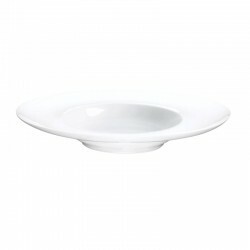 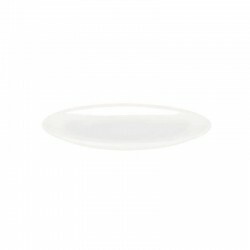 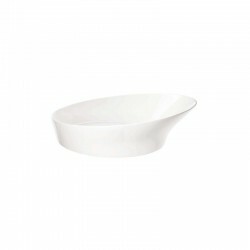 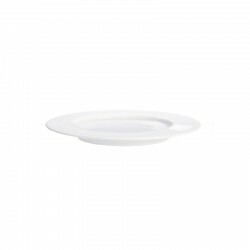 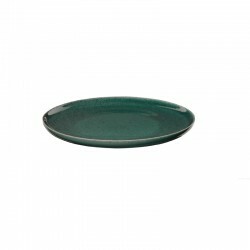 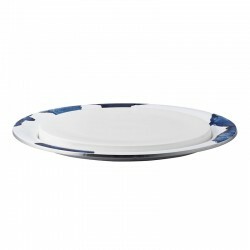 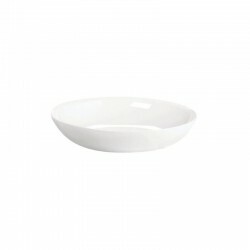 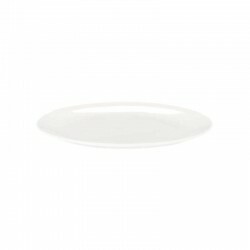 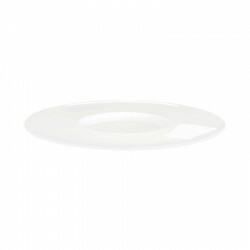 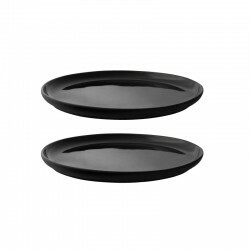 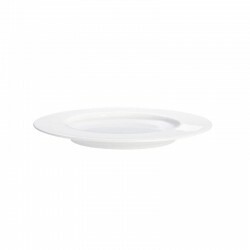 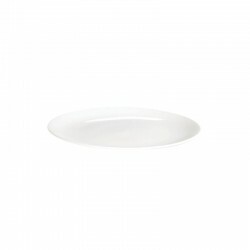 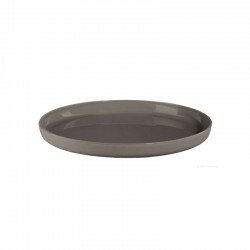 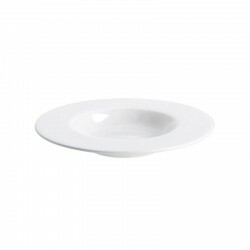 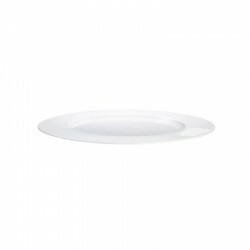 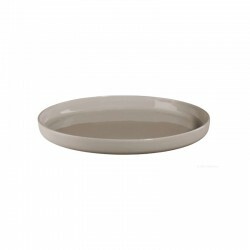 Whether starter, main course or dessert - made of fine and impact-resistant porcelain, the plate makes your dishes a star. 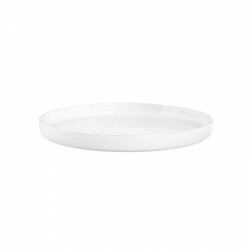 It has a diameter of 26.5 cm and a height of 1.8 cm and can accommodate meat, fish, potatoes, vegetables and many other delicacies.